August 15, 2017 - Canadians celebrate Acadia! As part of the Canada 150 celebrations, the Canadian Foundation for Cross-Cultural Dialogue marked Acadian Day in the National Capital Region on August 15, 2017, for Canadians Celebrate Acadia initiative. Here are some good times of this memorable day. The more than 800 young people participated in a tintamarre on the site of MosaïCanada to then picnic, listening to music and dancing on Acadian music. 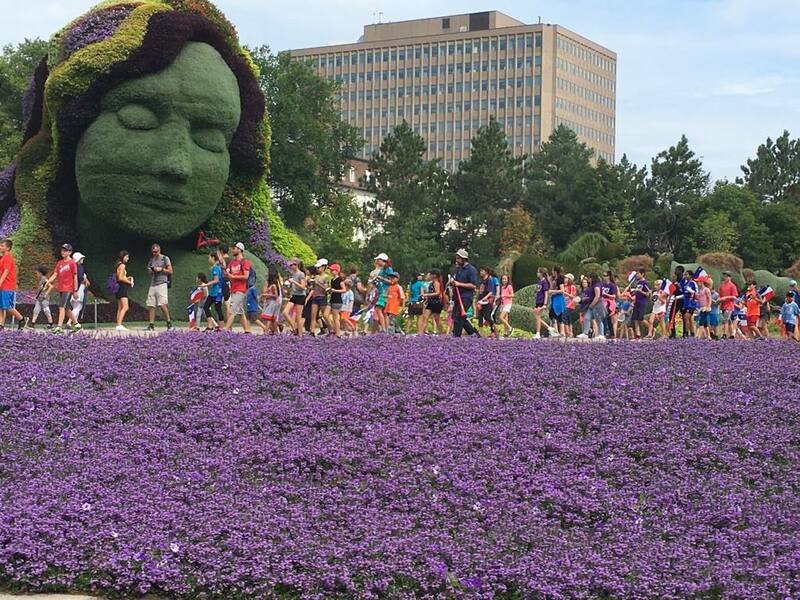 Hundreds of citizens of Ottawa-Gatineau and surrounding areas walked to the Grand Tintamarre, which began on Parliament Hill to reach the MosaïCanada site. The public was here to participate at Canadians Celebrate Acadia show! We are proud to have presented the Canadians Celebrate Acadia live show available across the country. Thanks to the thousands of spectators. Dans le cadre des célébrations du Canada 150, la Fondation canadienne pour le dialogue des cultures soulignera le 15 août 2017 la fête nationale de l’Acadie dans la région de la capitale nationale. The Acadians were the first Europeans to settle on the territory that would later become Canada. For the first time, the National Capital will host a unique event to recognize and celebrate how Acadians have helped build our country. This initiative will make it possible to learn about Acadian contributions to Canada’s cultural fabric, while recognizing the historical presence of Acadians in Canada and appreciating the uniqueness of Acadian culture in all its diversity. It will also allow residents of the region to discover and celebrate this important day. August 15 is Acadian Day! Although it is primarily observed in the Acadian communities of Atlantic Canada, Acadian Day is celebrated across the country. The date was chosen at the First National Acadian Convention, held in Memramcook, New Brunswick, in 1881. It coincides with Assumption Day—the feast day of Our Lady of the Assumption, patron saint of Acadia. 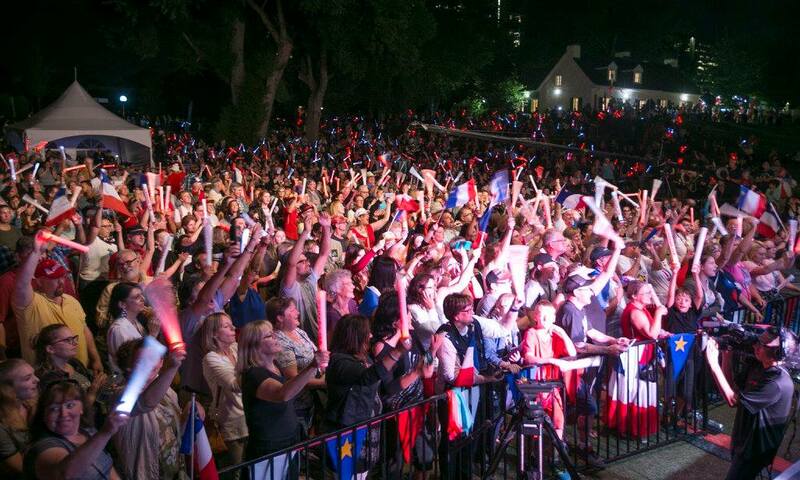 Every year, on August 15, Acadian communities from Caraquet to Saint John, and from Halifax to Summerside display their passion and pride as they celebrate their language and culture. In collaboration with the Association acadienne de la région de la capitale nationale, the Canadian Foundation for Cross-Cultural Dialogue organized a special tintamarre on August 15 for youth attending day camps in Ottawa and Gatineau. From 10 am, the yound people were invited to the Jacques-Cartier Park in Gatineau to start the Tintamarre. They could participate in other activities such as an electro picnic and a show. 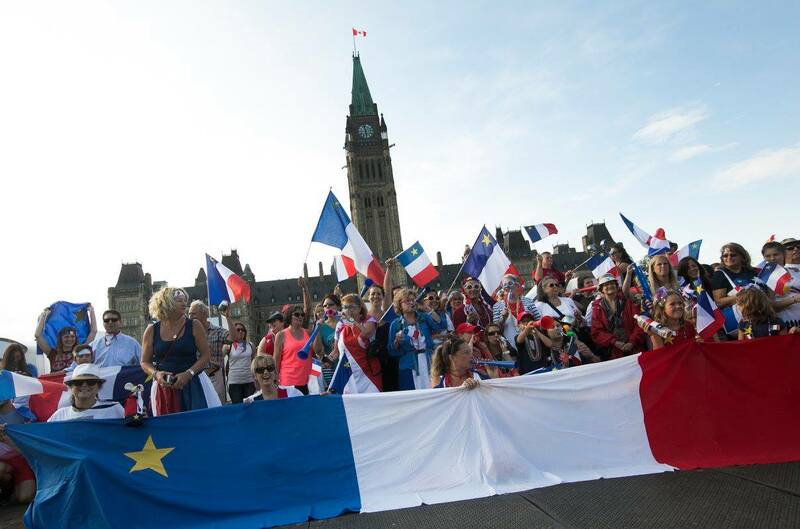 On August 15 at 6 p.m., the Grand Tintamarre will begin on Parliament Hill in Ottawa, heading to Jacques-Cartier Park by way of ByWard Market. 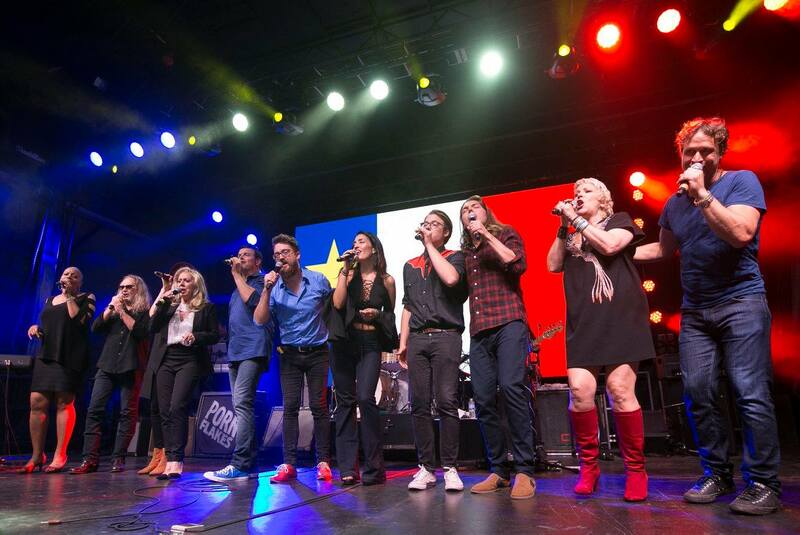 During this show, a group of Francophone, Anglophone and Acadian artists celebrate Acadia through a diverse and varied program featuring Roch Voisine, Kevin Parent, Breen Leboeuf, Lulu Hughes, Patsy Galant, Kim Richardson, Joey Robin Haché, Simon Daniel, Étienne Fletcher and Rebecca Noelle!